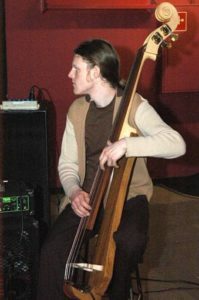 A five string electric upright bass with a resource website. 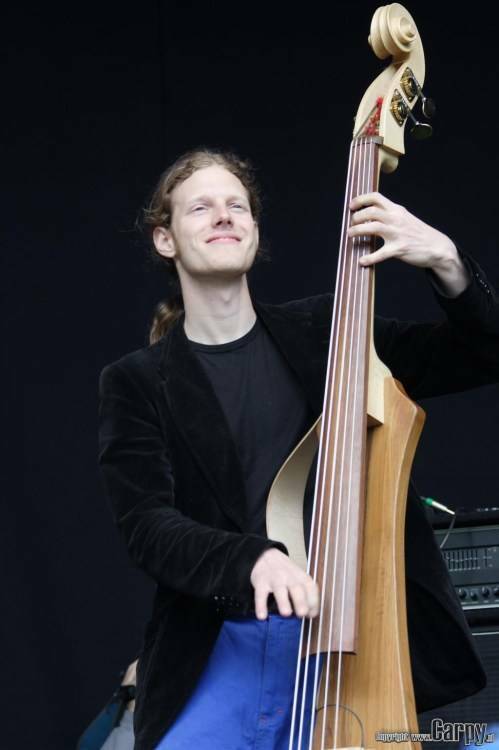 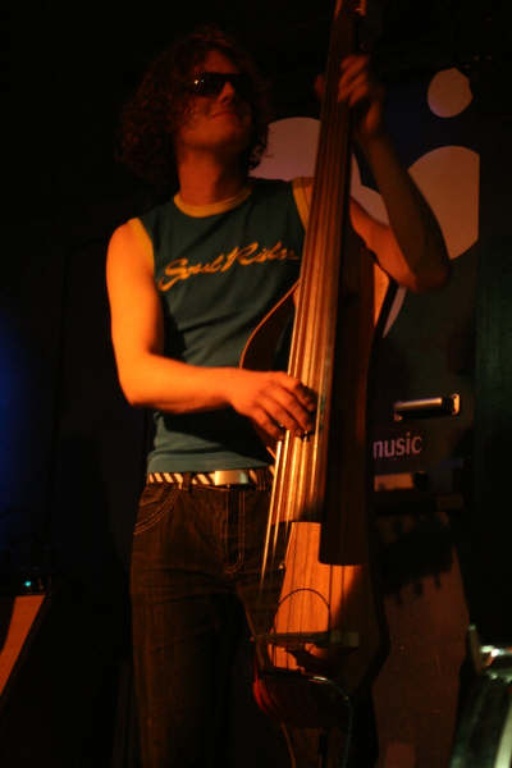 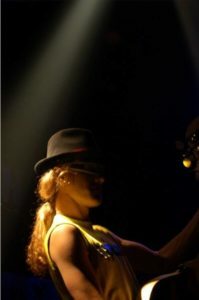 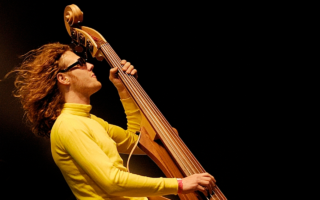 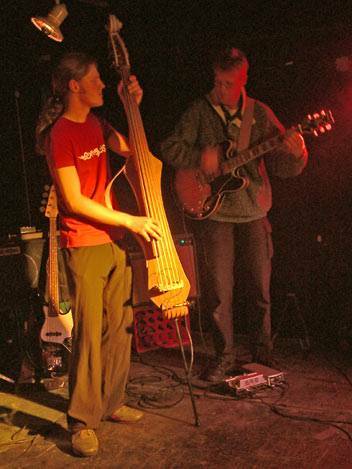 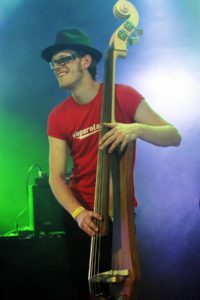 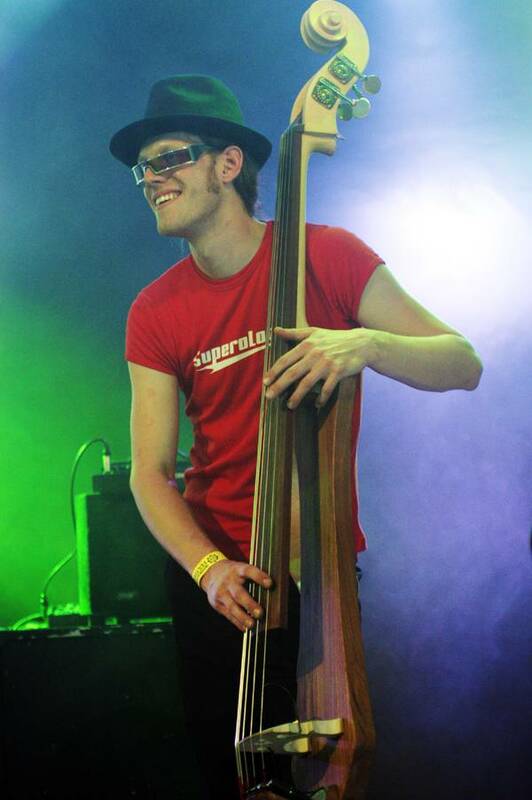 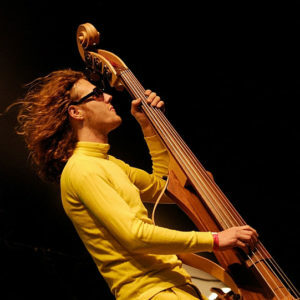 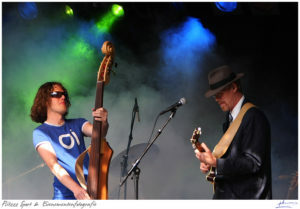 In 2003, Creative Hero Sander built an electric upright bass in cooperation with Philippe de Voogdt. Besides a warm, deep tone, it also sports a cool eye-catching look. 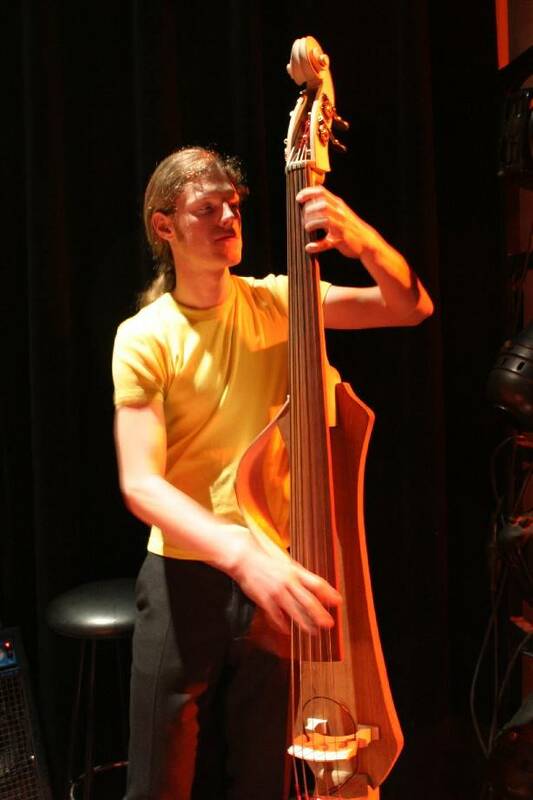 On the website ebass.nl, the building process is displayed and a study of the electric upright basses can be found. 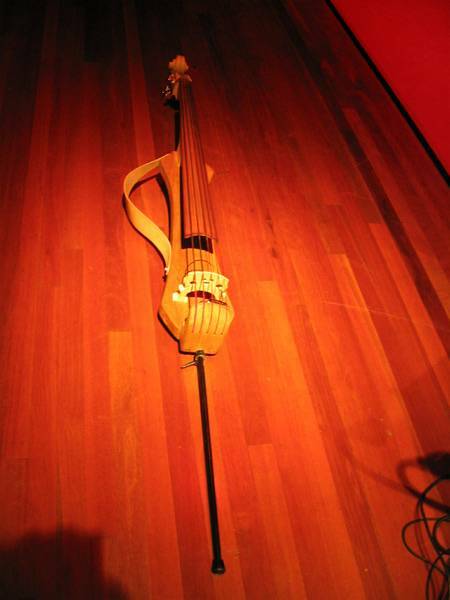 Let it inspire others to get involved with building of these instruments.